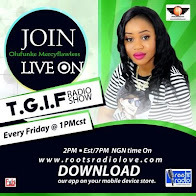 Mercyflawless Blog: MERCY AIGBE REKINDLES FLAME WITH HUBBY? MERCY AIGBE REKINDLES FLAME WITH HUBBY? 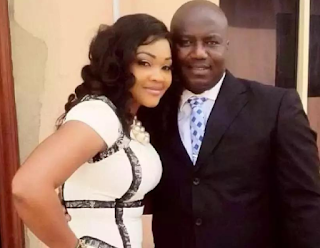 Mercy Aigbe recently celebrated her 40th birthday, her embattled hubby, Lanre Gentry was one of the very first wisher who posted a birthday message on her timeline. The message came and everyone praised his maturity despite their indifference. 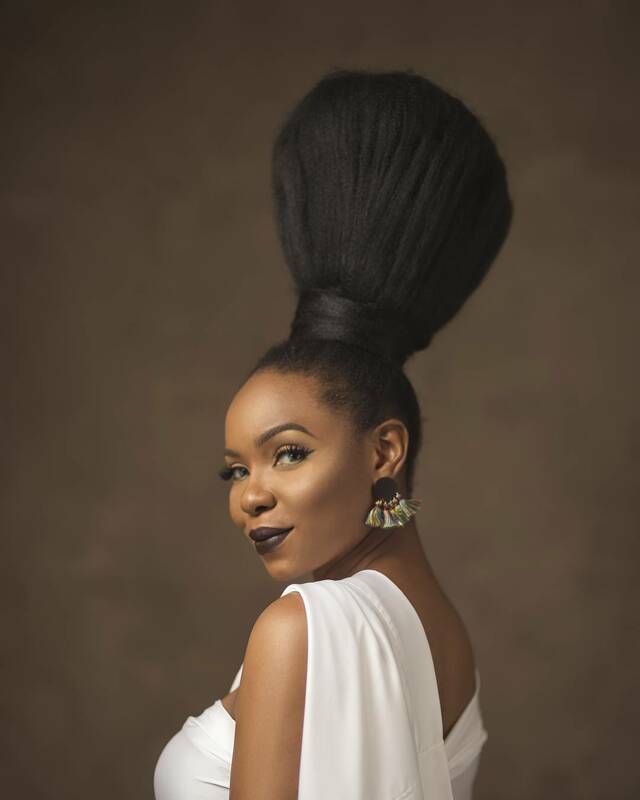 Now the former lovebirds have sparked reconciliation rumours as she just followed him on Instagram after un-following him at the peak of their separation controversy. Her action definitely suggests that they could be communication back with each other. It is all good and we will be here to give you the reports of their reconciliation as it happens.